WooCommerce Bookings Extension: Selling time has never been easier! Offer rentals, appointment Bookings and more with this powerful new Extension from WooCommerce. Want to offer rentals or appointment Bookings? 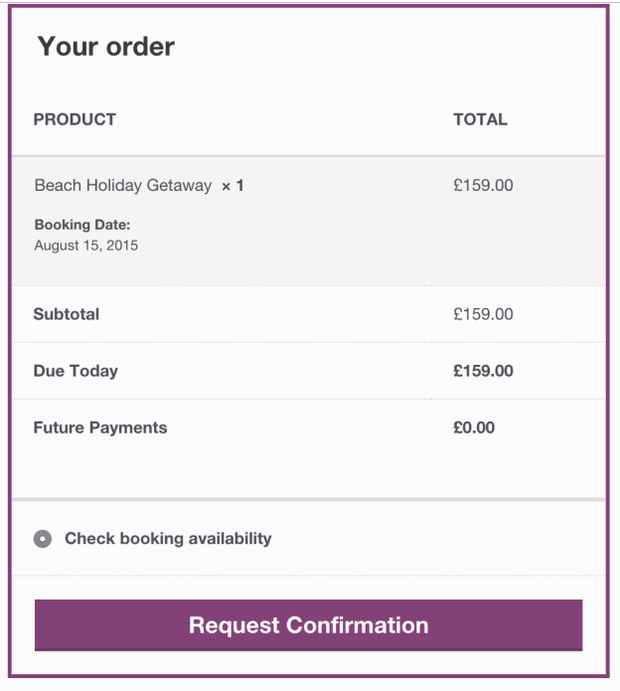 The WooCommerce Bookings Extension lets you do just that! Sell Bookingss based on time slots or dates.